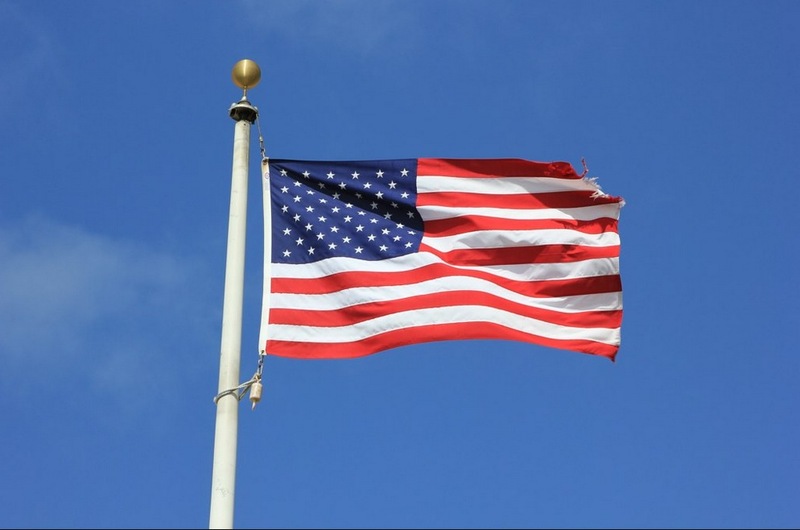 Earlier this month, Twitter announced the Political Index, which allows users to track sentiment towards candidates around the upcoming US presidential election. 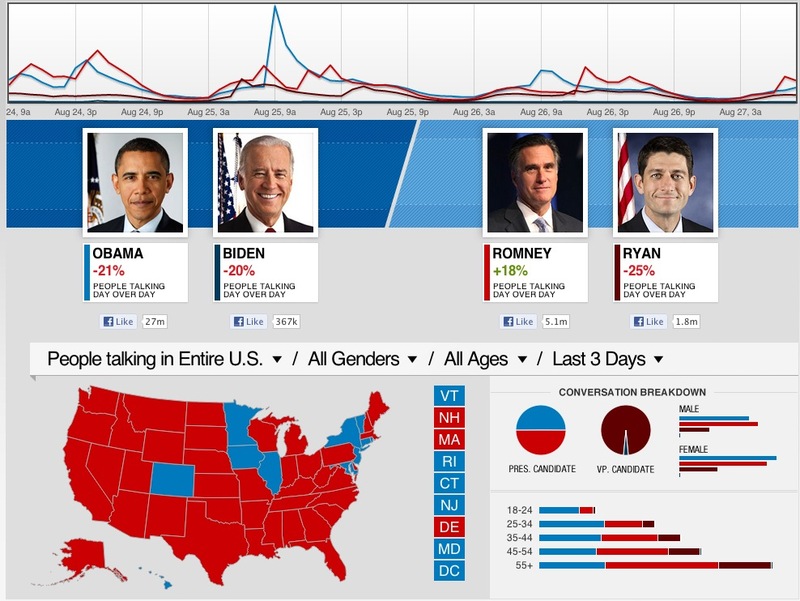 Today, Facebook has announced an Election Insights product that does very much the same thing in partnership with CNN. The tool tracks the four front runners in the race including President Obama and Vice President Biden, as well as the presumed Republican candidates Mitt Romney and Paul Ryan. The site displays a graph of discussions over time about each of them and visualizes them across states, ages and genders as well. View trends about how many people are talking about each of the candidates across the United States. Understand distinctions between who is talking about which candidates in those states — male vs. female, and by age group. Contribute to the ongoing conversation via a Facebook Comments plug-in. Facebook is partnering with social platform Mass Relevance, which aggregates and filters content from social networks like Facebook. Twitter’s chart is built in partnership with data analysis team at Topsy and polling firms The Mellman Group and North Star Opinion Research. The tool will be used on-air during CNN broadcasts including “The situation Room with Wolf Blitzer” and online at CNN.com. Twitter has undoubtedly been doing a better job of building a reputation as the go-to service for media organizations looking to do real-time social polling. But Facebook has a lot of data as well, and it’s obviously looking to make that data available to users and organizations in pleasantly formatted ways like this tool. Facebook recently partnered with CNN on its “I’m Voting” app that encourages the network’s users to vote. Facebook and Twitter aren’t the only tech companies getting into the real-time political sentiment mapping game, though. Amazon launched an Election Heat Map just a few days ago and Microsoft’s Election 2012 on Xbox Live section hosts a variety of tools and news organization apps geared towards voters.